Elbeco Luxury Trousers- Dark Navy | 100217, ELBECO, Elbeco Luxury Trousers- Dark Navy | McDonald Uniforms, Inc. THE RELAXED ACTOIN FIT FEATURES THE BEST STRIDE IN THE INDUSTRY.A COMFORTGRIP WAISTBAND KEEPS SHIRTS TUCKED IN. 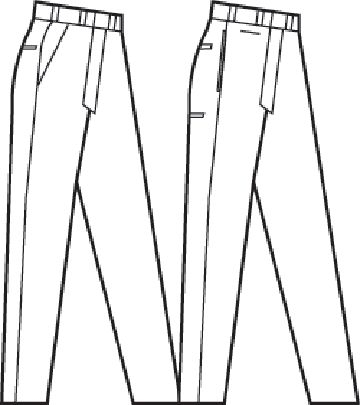 ULTRACREASE PERMANENT CREASES KEEPS TROUSERS LOOKING FRESHLY PRESSED. 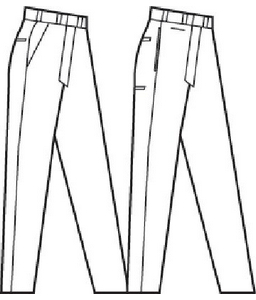 TRIPLE-STITCHED CROTCH PREVENTS RIPS AND TEARS. UNION MADE IN USA.